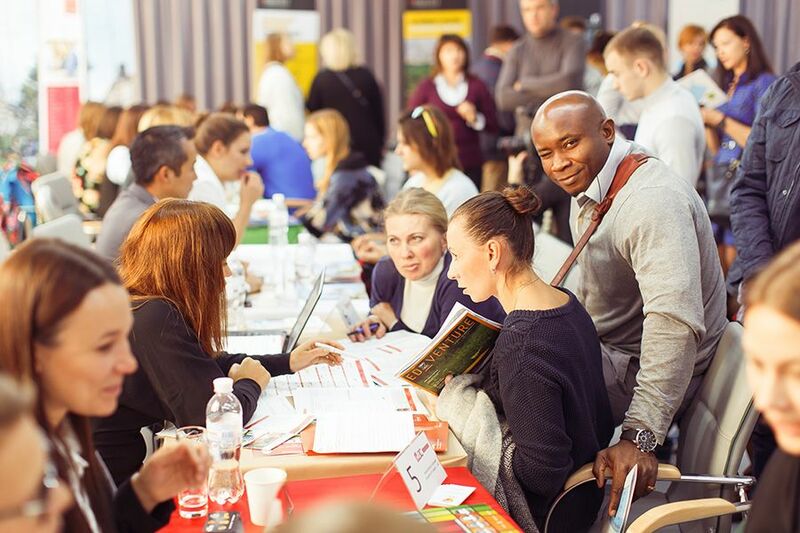 DEC education — the expert and leader in international education consulting in Ukraine and Moldova. We offer consultancy services in studying abroad organization, starting from customer purpose analysis to informational maintenance in a period of studying. UK, Ireland, Switzerland, Spain, Italy, France, Germany, the Netherlands, Sweden, Malta, Cyprus, USA, Canada, New Zealand, Australia and other countries on request.